Hobbies: Cricket, AFL, all sports. 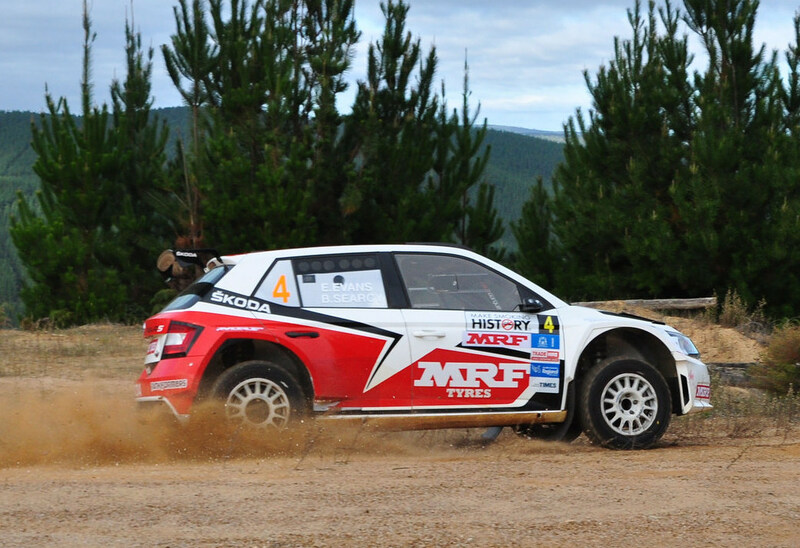 Rally Otago, awesome special stages, and great community feel and vibe at event. Rinadeena, Targa Tasmania, an unreal road, used to be raced at the end of the day into the setting sun, usually damp and slippery, challenging stage as the last stage of day 4 of Targa Tasmania. 1993 Rally Australia, about 13 years old or so and was doing a road closure. 2011 Australian Tarmac Rally Championship. All rally moments are good. Anything nice and comfortable with pace. Roger Federer, Nathan Fyfe, Cameron Bancroft. I’ve swum to Rottnest Island twice and I used to do circuit racing for many years..